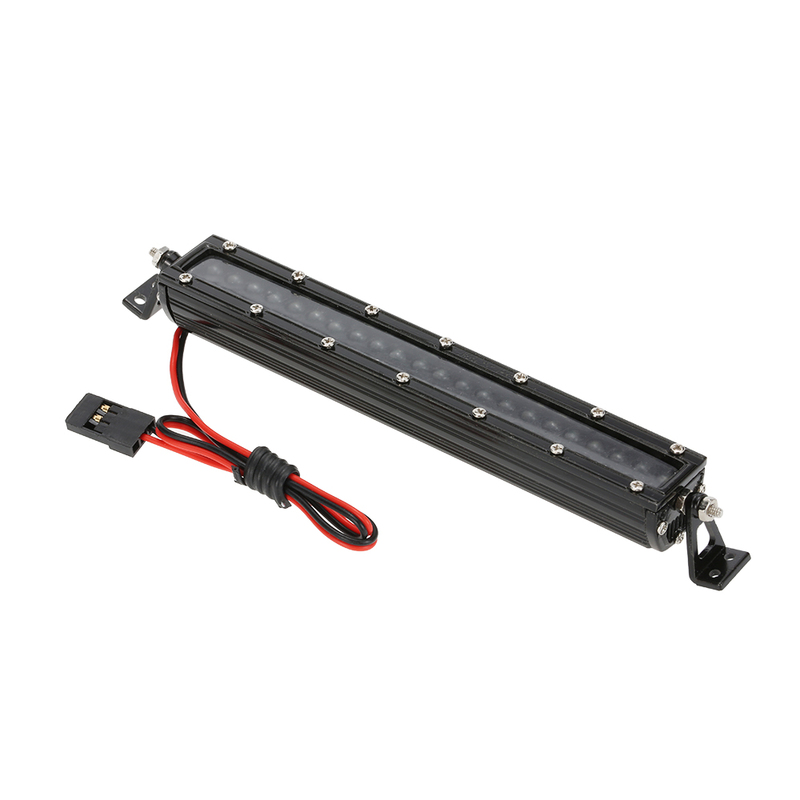 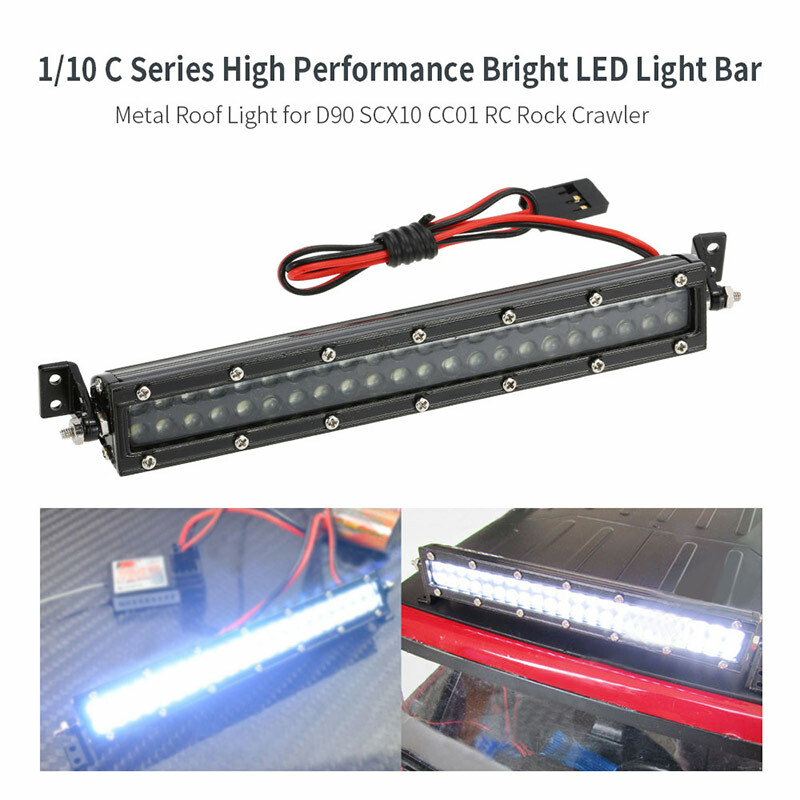 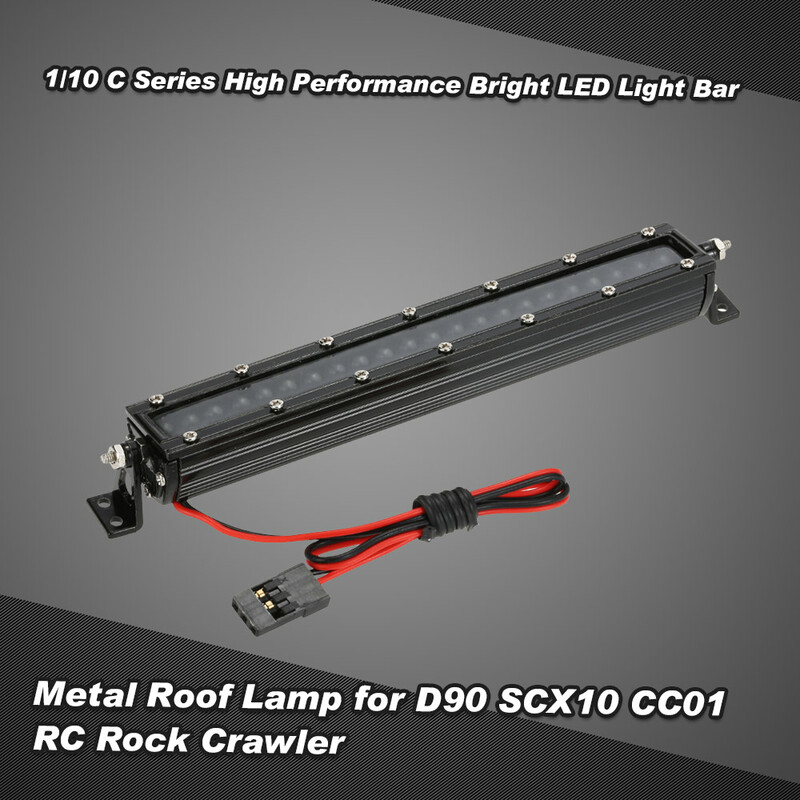 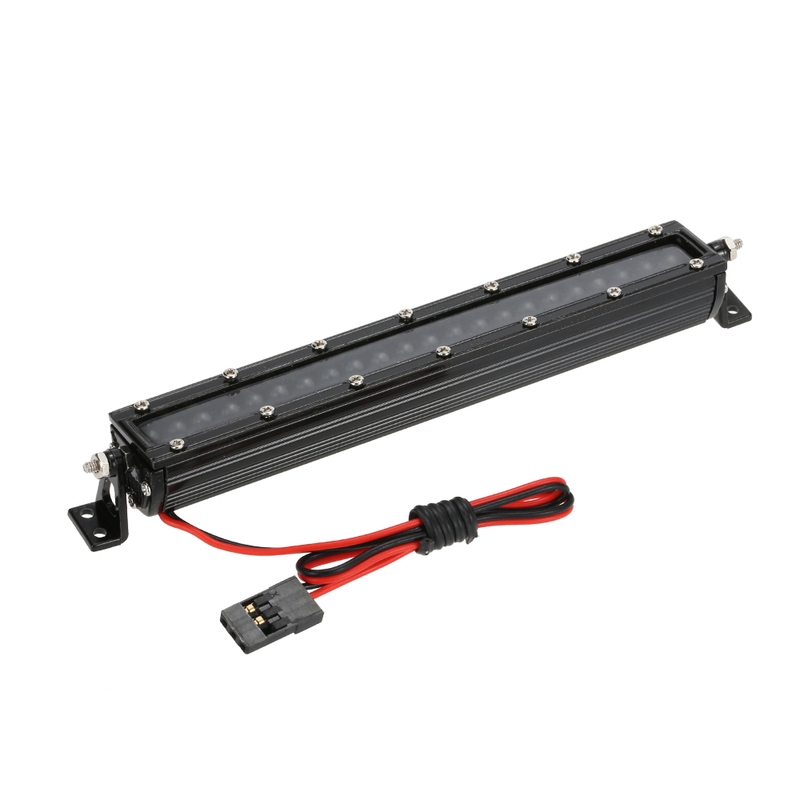 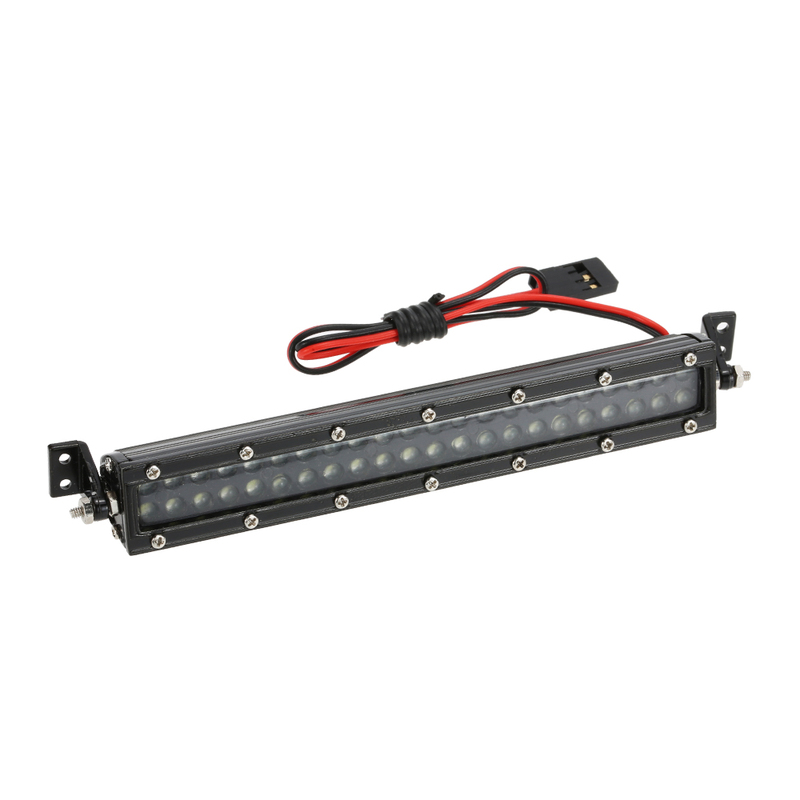 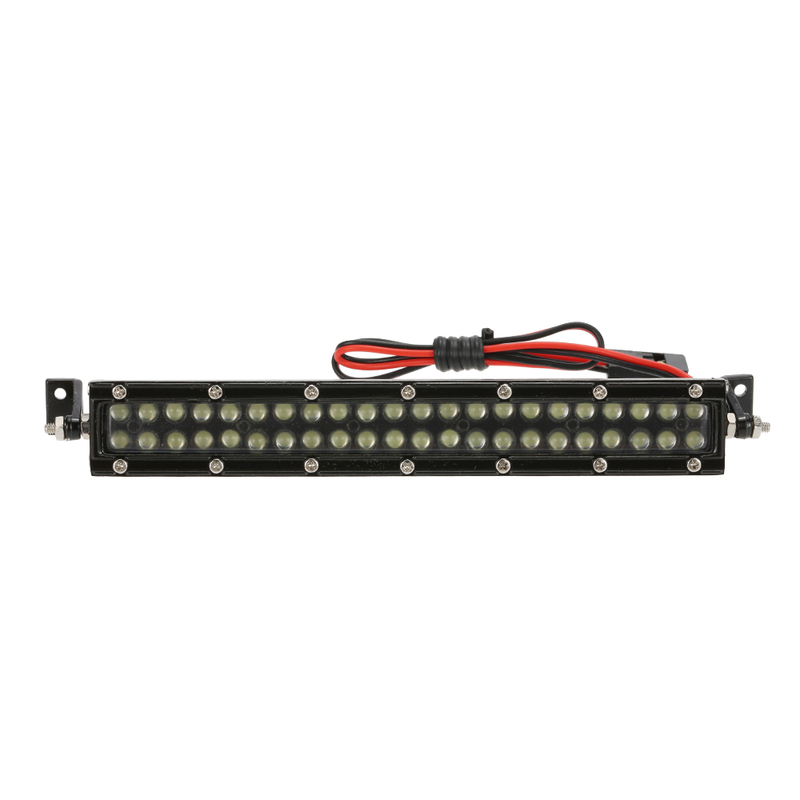 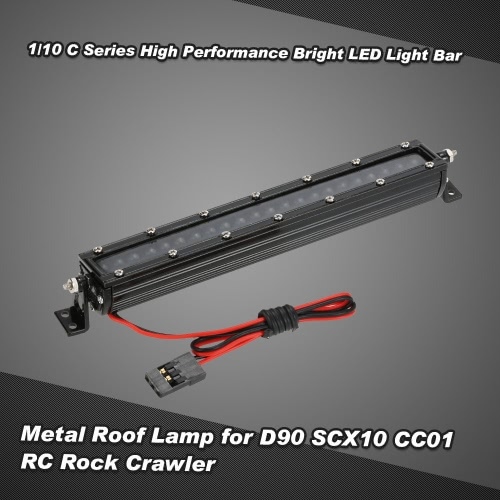 This is the 1/10 C series high performance bright LED light bar. 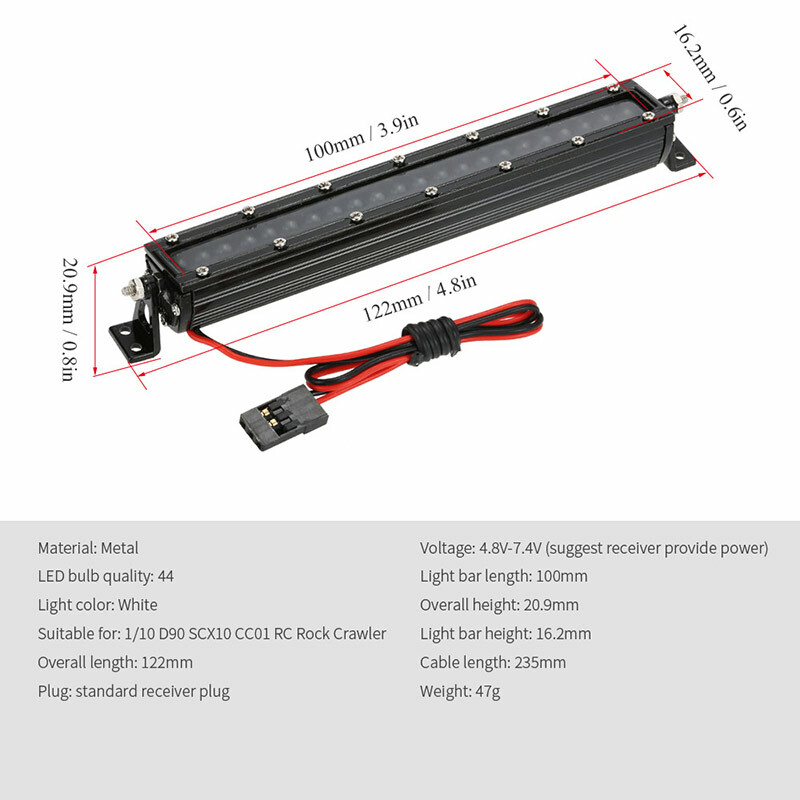 High quality material prolong its life effectively. 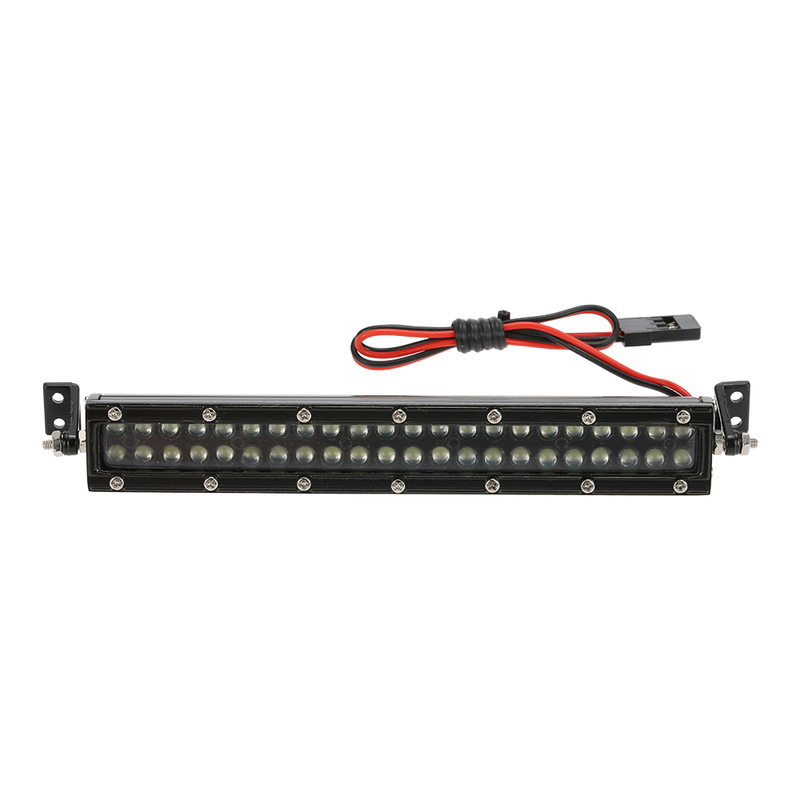 And it is easy to install just connects to extra channel on receiver. 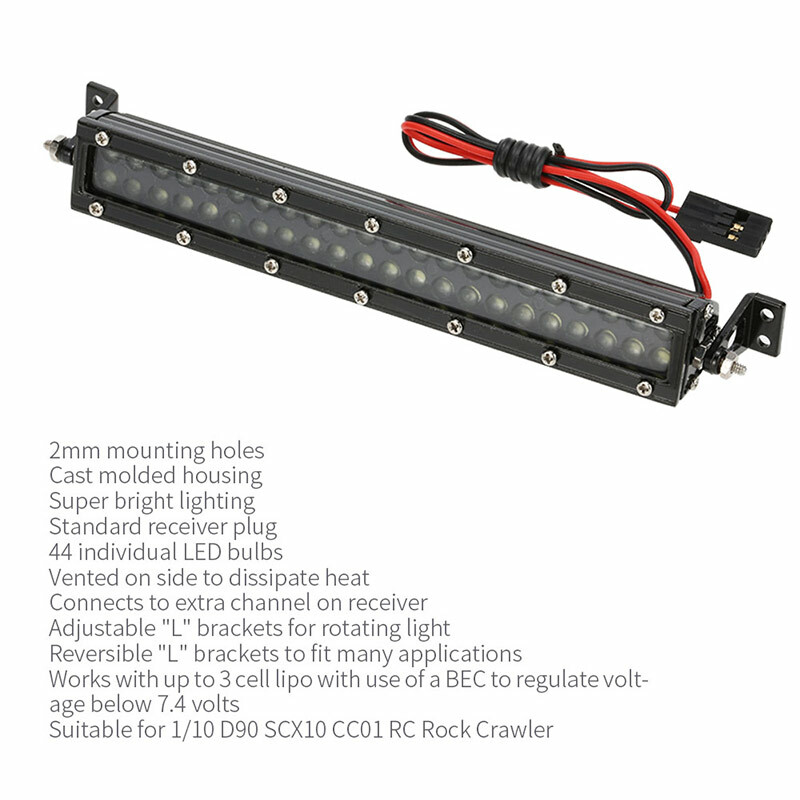 Moreover, it will make any project looks better and add much needed lighting.